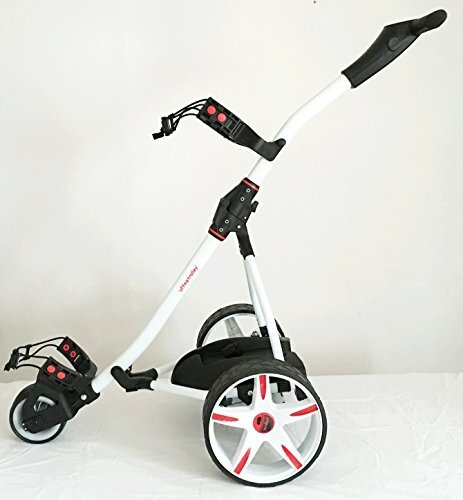 Universal Golf trolley battery - Lithium is best, upgrade now! 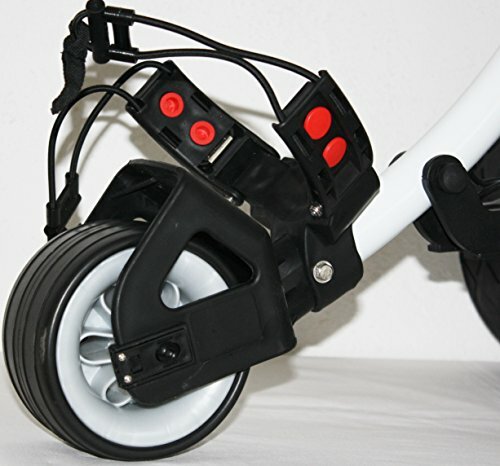 Universal Golf Trolley battery – Upgrade yours today! 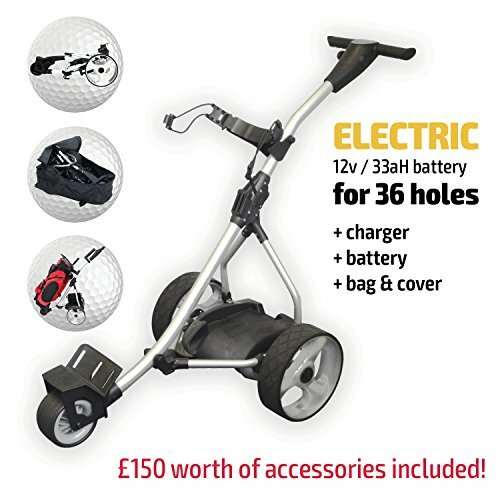 Do you own an electric golf trolley and find it’s starting to struggle to go a full 18 holes on one charge? 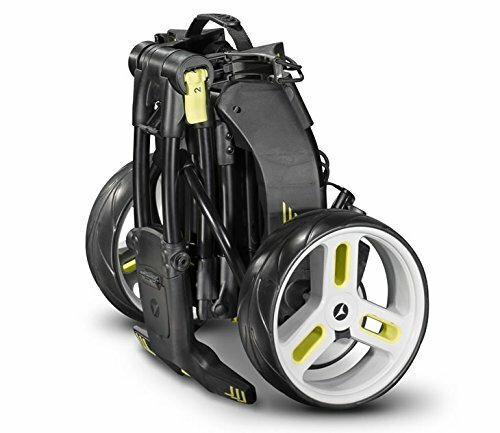 Or do you own a Motocaddy or PowaKaddy and just need a newer more efficient and longer lasting battery? then read on. This review will give you all the facts and information that you’ll need to purchase the right battery for you. Saving you time and money. 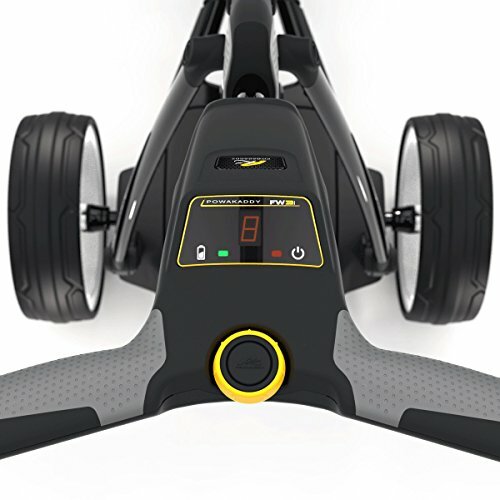 The new Lithium batteries come in two different sizes that will do 18 holes and 36 holes on one charge plus they’re lighter and smaller so your trolley will be easier to handle. 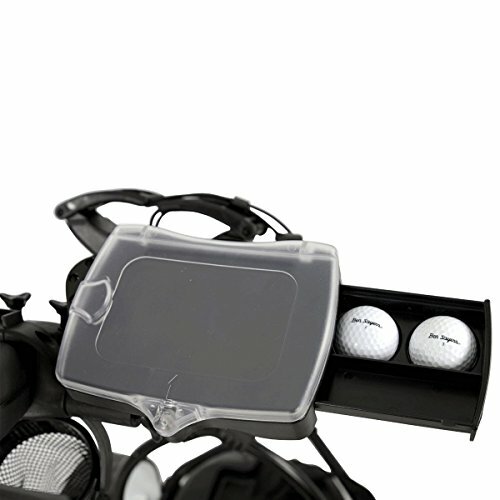 Lot’s of golfers don’t realize that you can simply change and upgrade your battery for one of these 36 hole modern batteries and they come with a 5 Year Warranty. 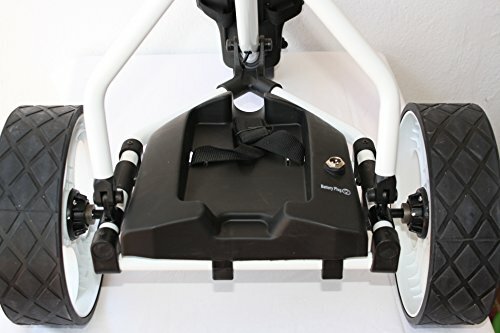 Just for the fact they’re lighter and charges quicker is worth upgrading your existing battery to one of these Universal Golf trolley battery let alone the fact that you’re saving the planet by getting rid of the old acid type ones. 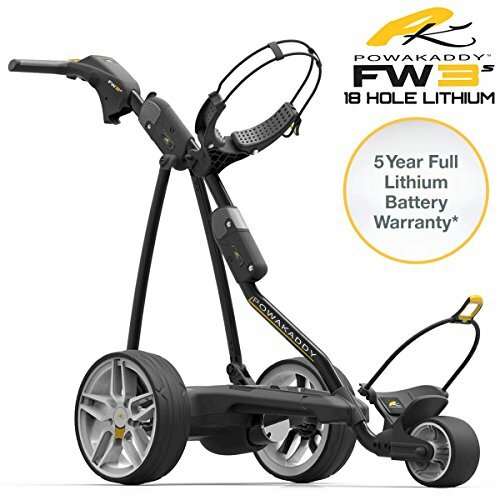 Peace of mind is important and knowing that your trolley will definitely last the whole round is worth the cost of upgrading your old battery. 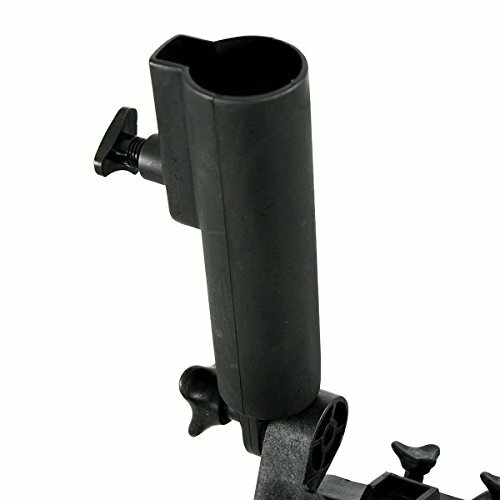 Size counts, they are much smaller and lighter and more reliable than your old acid battery. 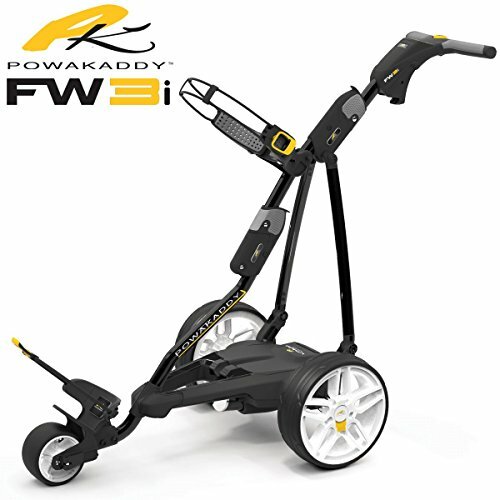 I have purchased the POWAKADDY UNIVERSAL 36 HOLE LITHIUM GOLF BATTERY +CASE & CHARGER and I love it. It has given me peace of mind that it will last the whole round without leaving me stranded on the 10th hole. 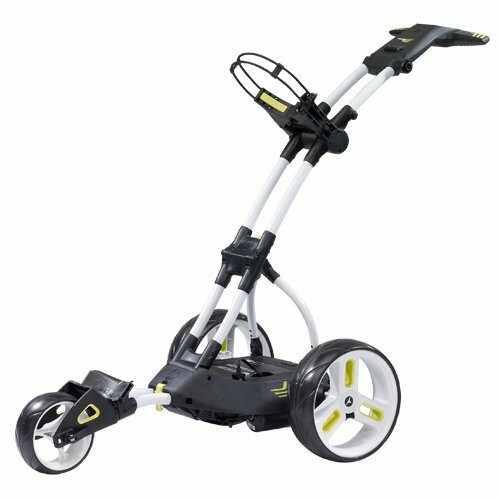 It also seems to have more power and the trolley isn’t as slow. But I can’t guarantee that maybe it’s just me, but it does seem to have more power going uphill. 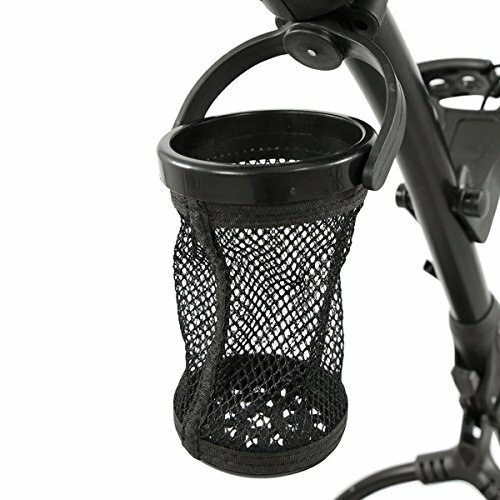 Will it fit my trolley? 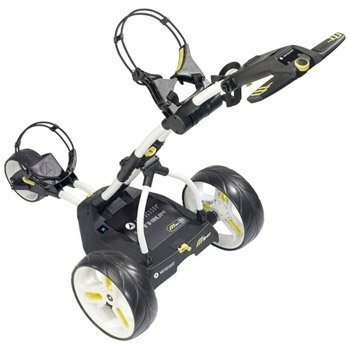 Most old golf trolleys have a larger Acid type battery and with them being very large and heavy you’ll find after removing them there will definitely be enough space to hold these new smaller and lighter batteries. 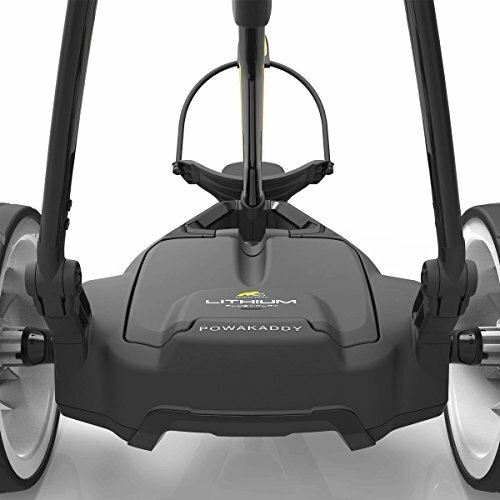 By upgrading to the Powakaddy lithium 36 hole battery as an alternative to your old acid electric trolley battery you will get the benefit of quicker charging times, lighter and 20% more staying power. 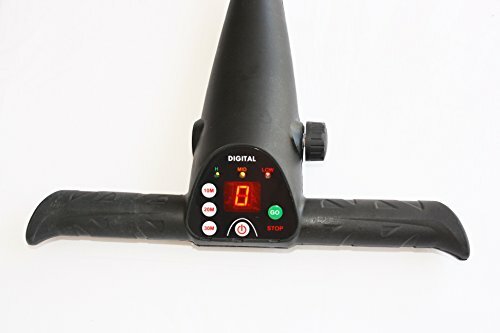 The battery also has a longer lifespan with 5-year warranty and can be charged within 5 hours, lowering the overall costs per round to benefit you in the long term. 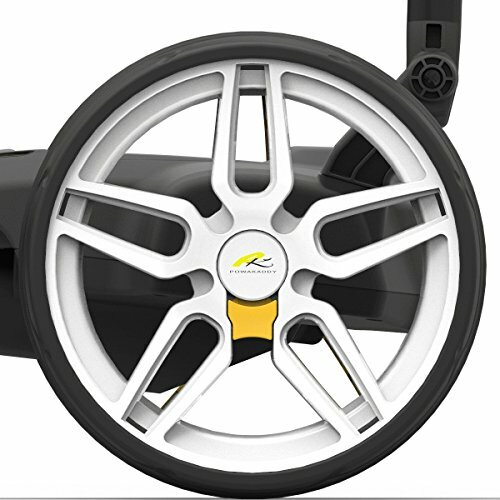 These new batteries come with a Lithium universal battery lead that fits most trolleys. 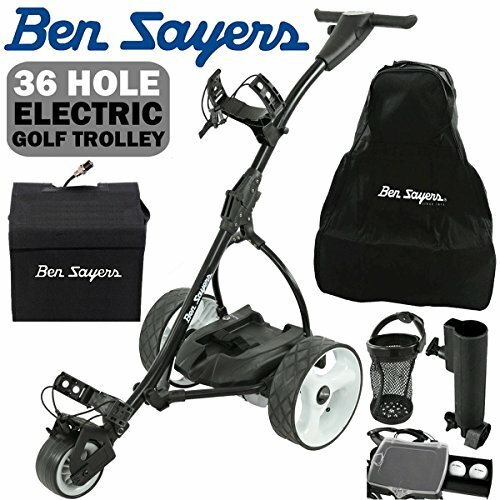 Please check before you click buy but it fits most golf trolleys old and new. Some of the newer models use a different shape battery so check before buying. 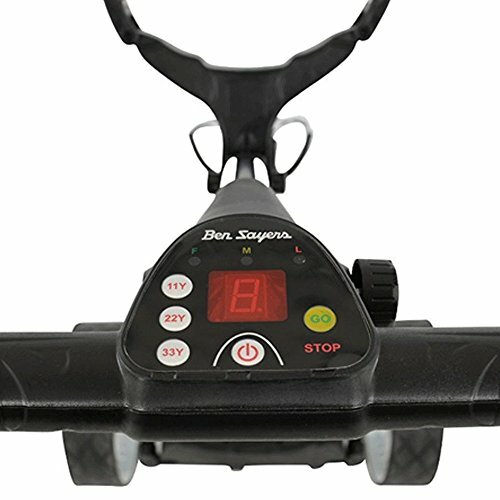 Which is the best Universal golf battery? 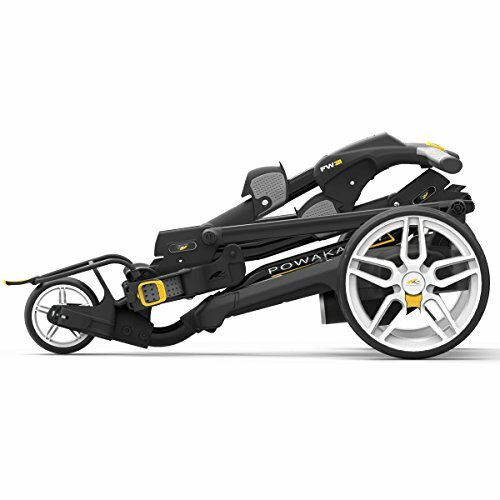 Our choice – The PowaKaddy 2018 Universal golf trolley battery comes in two different sizes. Don’t waste your time with cheaper Universal batteries costing approximately £125-£150 as they just don’t last as long. They’re slow to charge and often fail without warning and don’t have as much power. 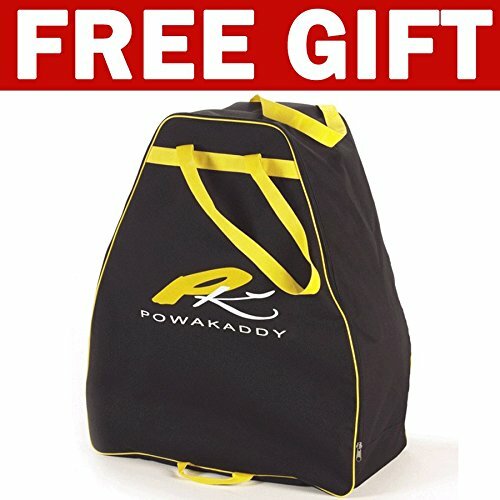 PowaKaddy has a fantastic reputation and these batteries have been given some great reviews on eBay and American Golf. 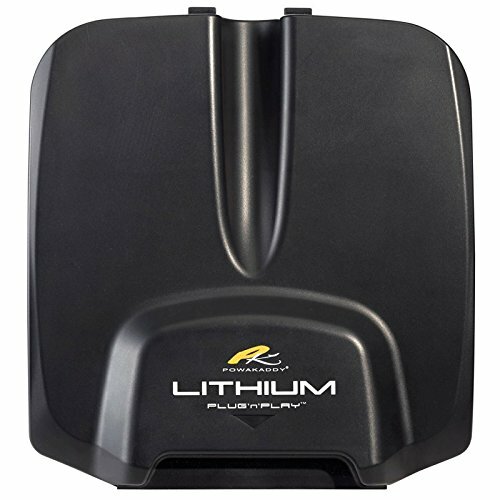 The high energy PowaKaddy Lithium battery uses the most advanced lithium technology to give you at least 20% more staying power than any other battery. 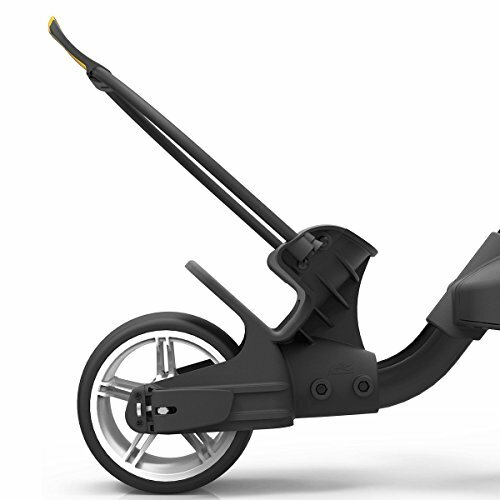 The battery uses power intelligently with an advanced battery management system to prolong the lifespan of the battery. What warranty do you get? 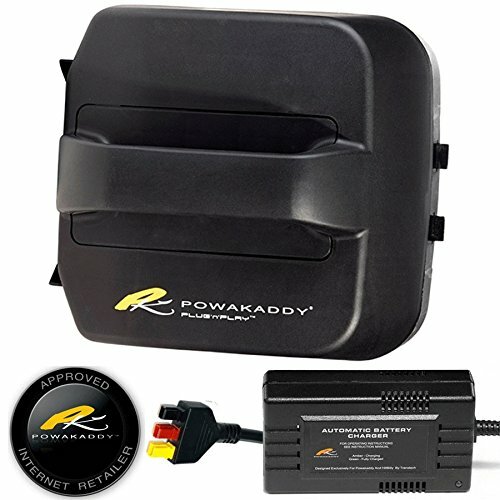 The battery is covered by a 3-year standard warranty from the date of purchase.If the universal battery should fail during the 4th year of ownership PowaKaddy will offer you a brand new replacement for 30% off the listed purchase price of the battery. If your battery should fail in year 5, a 15% discount off the listed purchase price. 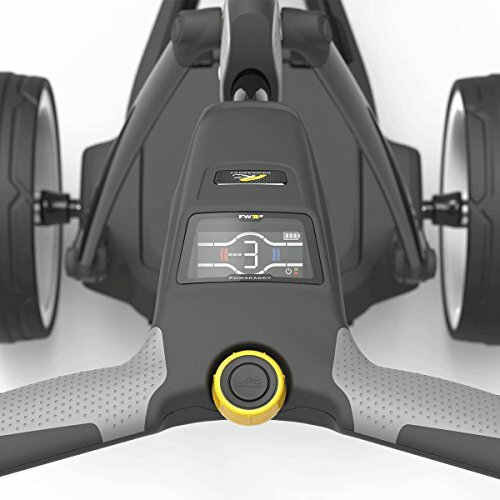 Fancy a new golf trolley? If you’re interested in one of these amazing batteries but have a budget or a limit that you’d like to spend on one. 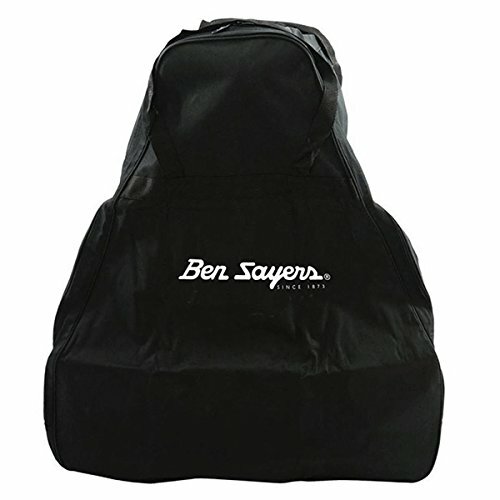 Simply enter your email address and price limit and we’ll let you know when the products are available at that price. Then you can grab a bargain. 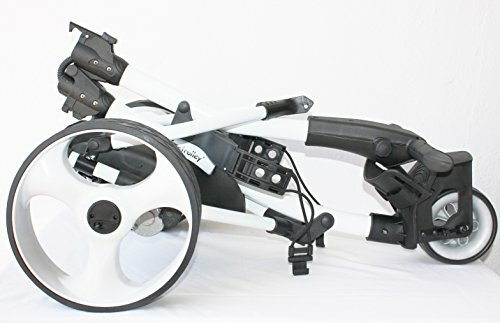 Cheapest 3 wheel golf trolley - We found it! 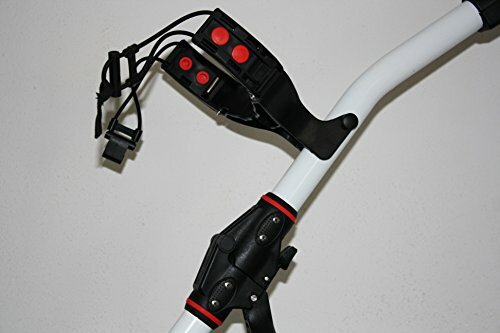 Top 5 Golf Rangefinders - Cheapest online!